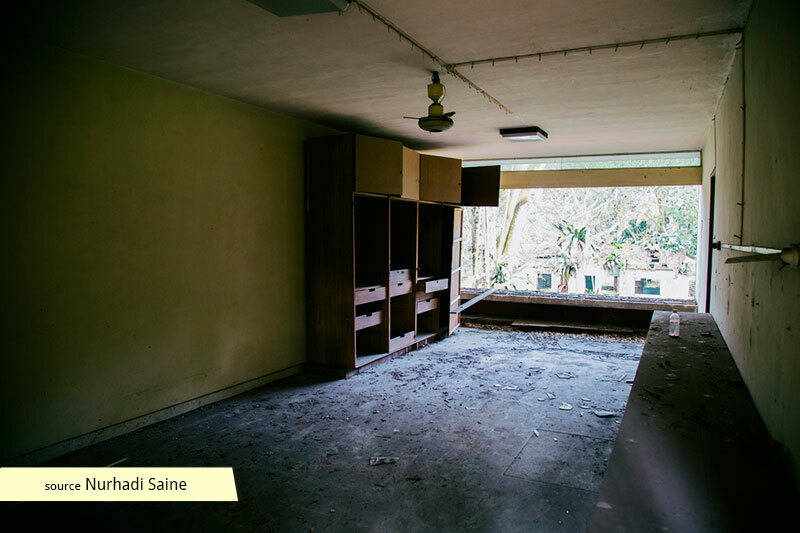 Abandoned since 1983, the state of limbo in which the former hostel exists is due to the Bruneian land ownership, and conceivably also attributed to the area's strict zoning regulations which make it difficult for the property to be flipped for public or commercial gain. 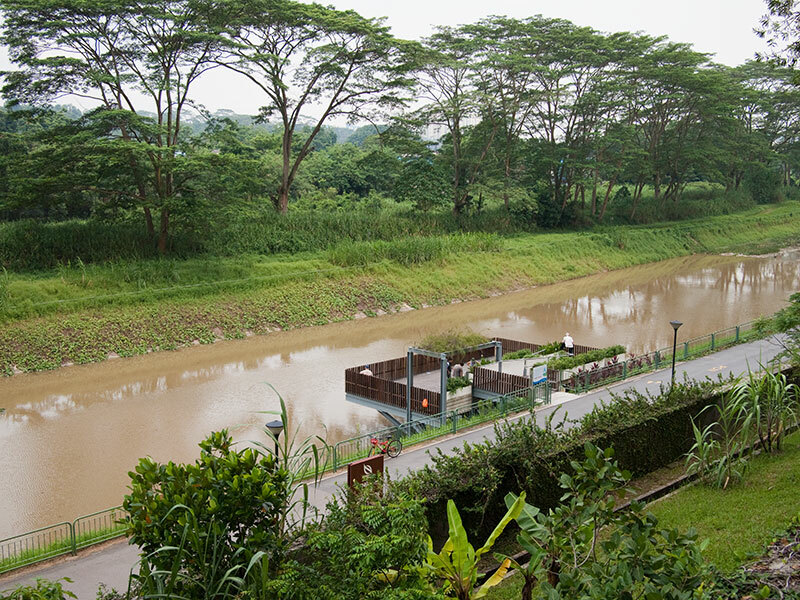 Situated in a high-end private residential district of Singapore, the Tanglin Hill Brunei Hostel certainly looks out of place amidst the bungalows around it. Despite the rich history of nearly 50 years behind the building, not many actually know the existence of this building let alone its purpose. 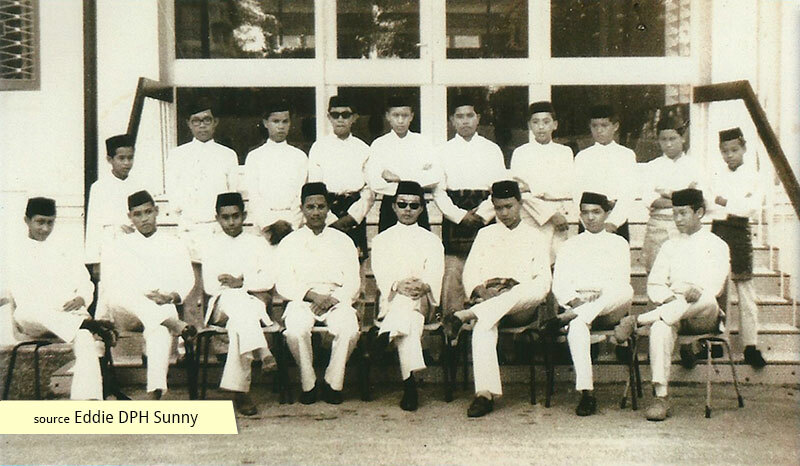 The Tanglin Hill Brunei Hostel used to host the brightest students from Brunei back in the early fifties in Singapore. This was due to the lack of a proper education system and qualified teachers back in Brunei. Just as Singapore sent her students abroad to acclaimed universities, so did Brunei, entrusting the education of her students to us. 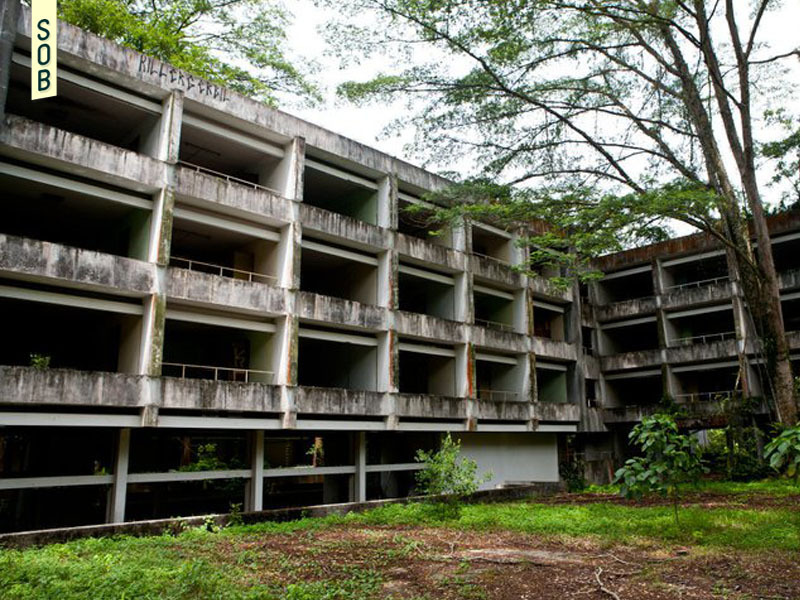 Constructed in 1958, the hostel, also known as Asrama Kerajaan Brunei di Singapura (AKBS) or in short Tanglin (Hill) Brunei Hostel, catered to the increasing number of Bruneian students studying in Singapore. 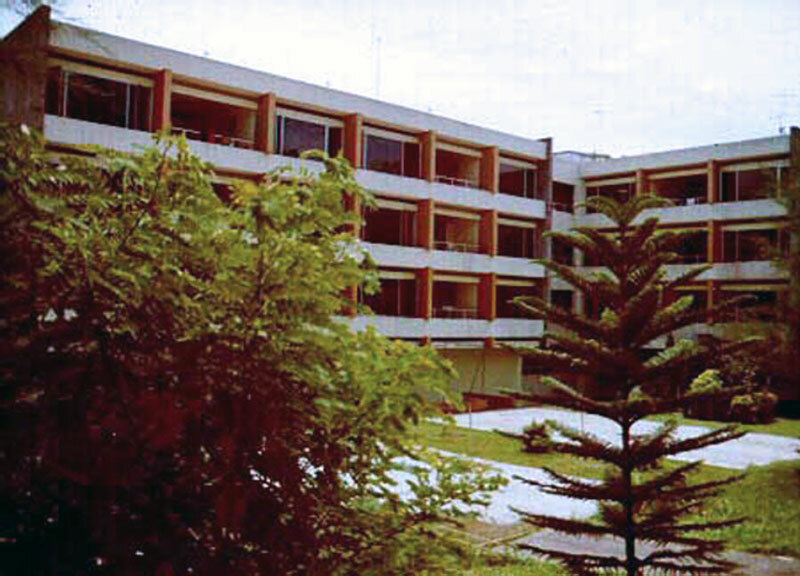 The hostel provided the students with basic necessities like food, laundry, lodging, and above all, a place to call 'home' during their stay here. The hostel not only served the students but also hosted Brunei government officials on training programs here in Singapore. 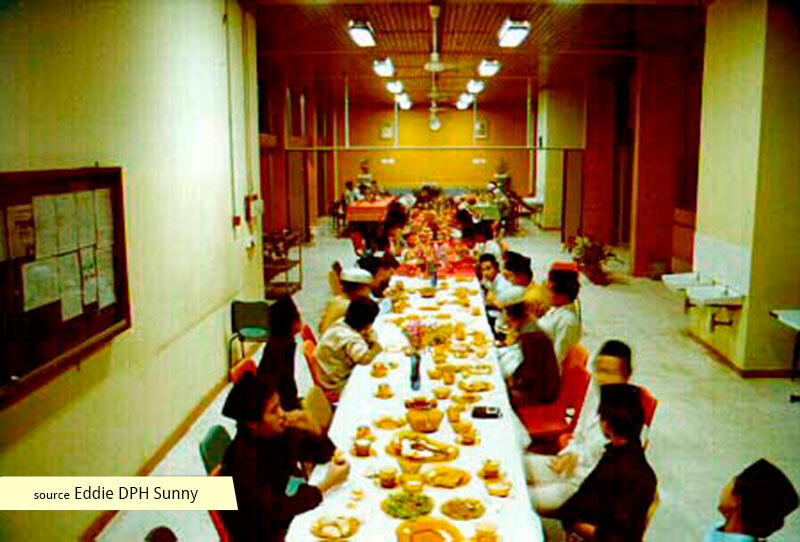 Bruneian festivals and holidays such as Hari Raya and the Sultan's birthday were also celebrated within the hostel. Sports competitions were organised every now and then to foster cohesiveness within the students in the hostel. 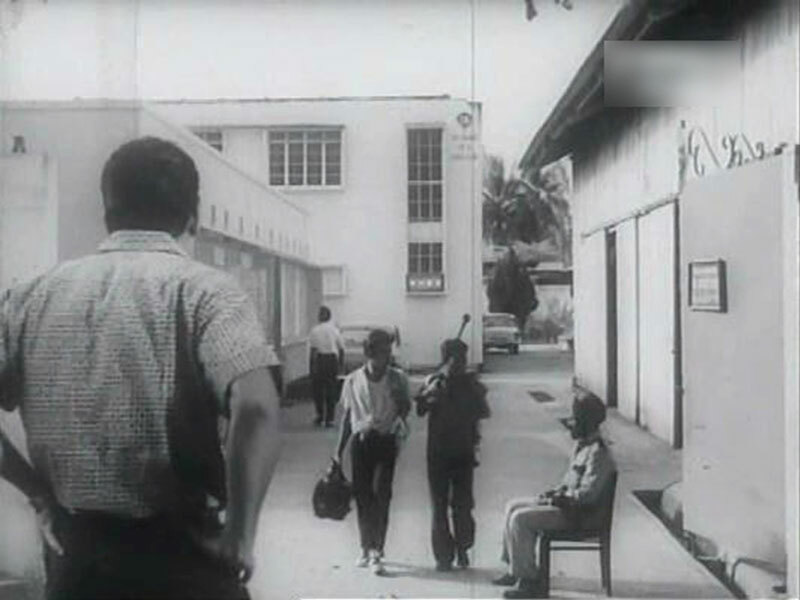 The hostel served its purpose until the 1980s. 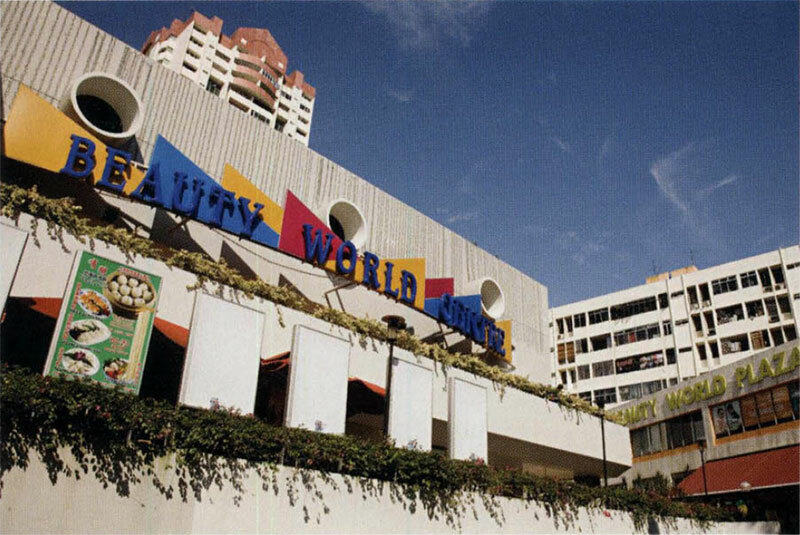 By this time, the education system in Brunei was up and running and fewer Bruneian students were coming to Singapore to study. 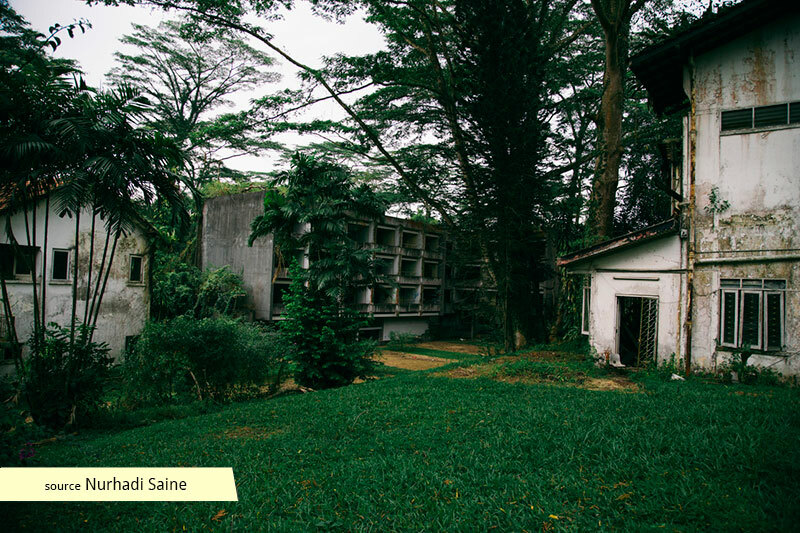 In 1983, the Bruneian government decided to close down the hostel and the place has been abandoned since. 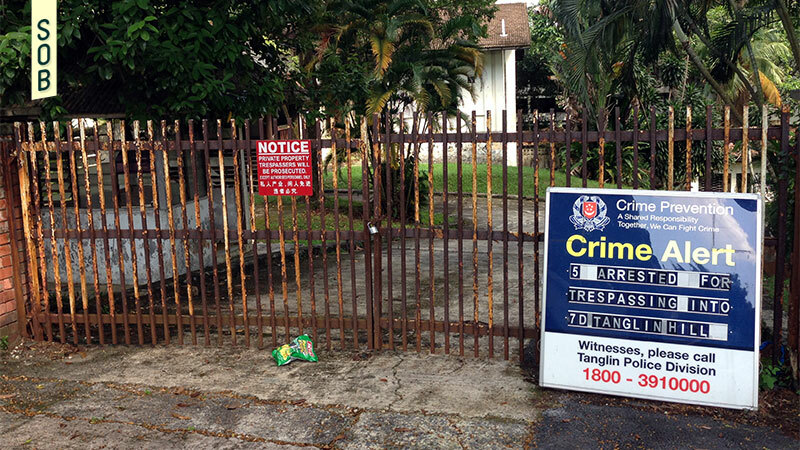 Today, the hostel which is owned by the Brunei Consulate is left alone, with not much maintenance. 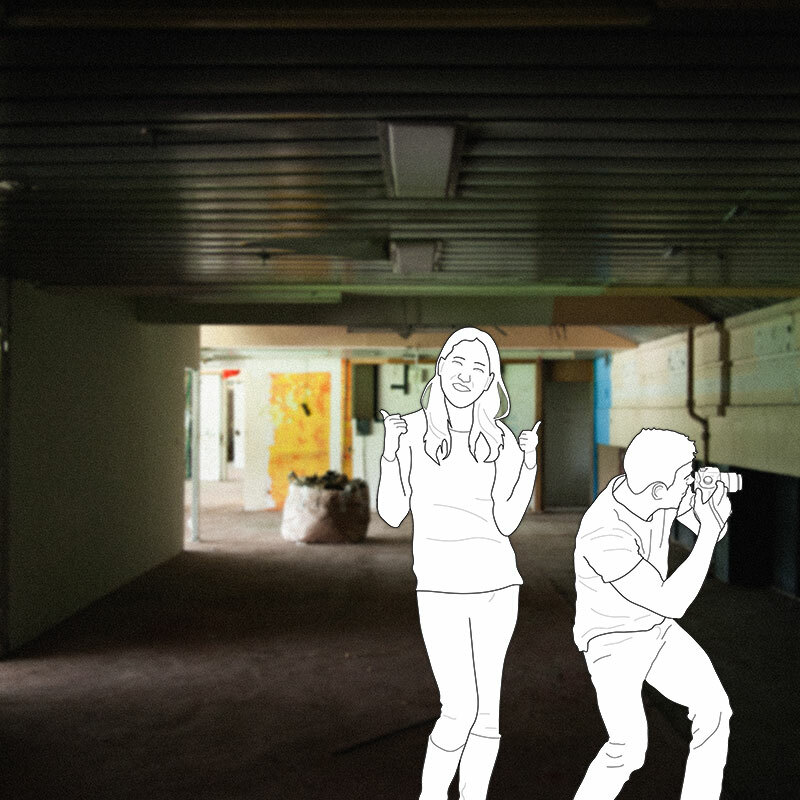 Whether the building will be torn down or redeveloped remains uncertain, but the Old Brunei hostel signifies many years of memories for the special group of people back then.